Wastecorp manufactures pumps and systems specifically for agriculture markets including farm and ranch fluid handling requirements. 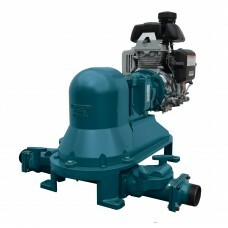 We offer water transfer pumps and waste handling products for facilities of any size. From banana, grape and vegetable growers to hog, cattle and poultry processing facilities, Wastecorp has the right pump for you. 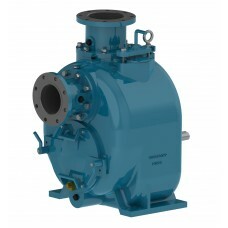 Wastecorp is a manufacturer of pumps for either small or large dairy farms. Wastecorp dairy pumps are used for colostrum, manure handling, wastewater treatment and general fluid handling. 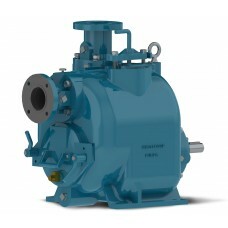 Wastecorp manufactures pumps for hog processing farms. 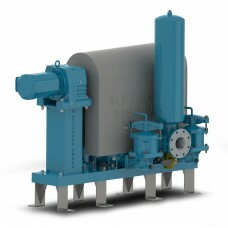 Hog processing operations typically involve pumping higher solids content with fat, hair, blood and renderings and more. 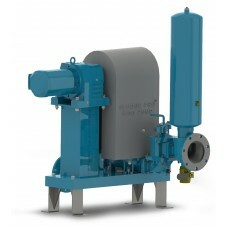 Wastecorp is a manufacturer of pumps for manure handling. Wastecorp Specializes in pumps for cattle manure, sheep manure, pig manure, poultry manure, animal sanctuaries, zoos, aquariums and more. 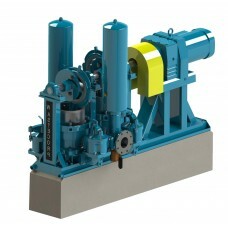 Wastecorp is a manufacturer of poultry processing pumps for various stages of production. 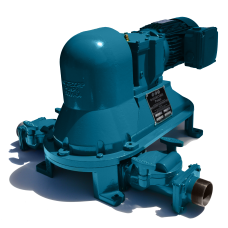 Wastecorp Pumps are designed to pump blood, solids, fats, manure and wastewater for facilities of all sizes. 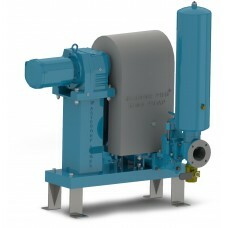 Wastecorp is a manufacturer of pumps for vineyards and wine makers. We offer a full pump product offering for vineyard and wine making operations including juice transfer and pulp transfer.